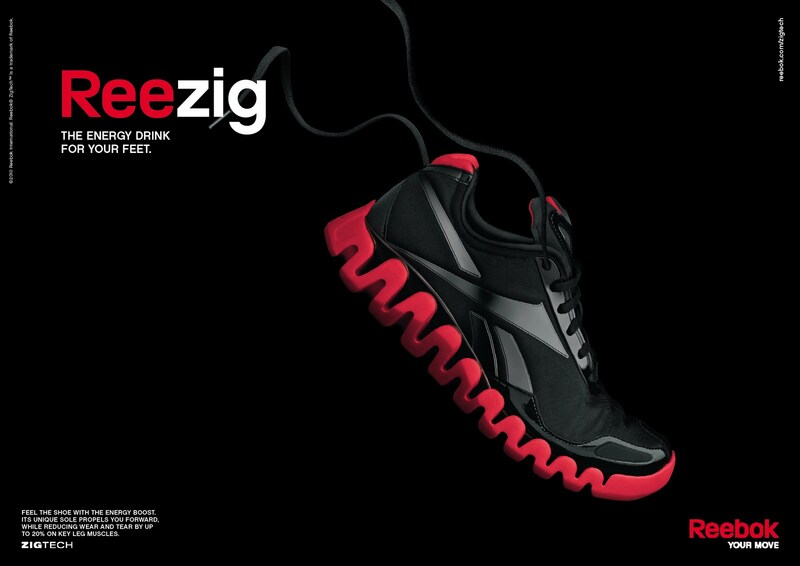 Reebok has launched a new television commercial advertising “Reezig” in the American market, another element in the “Ree” marketing platform. 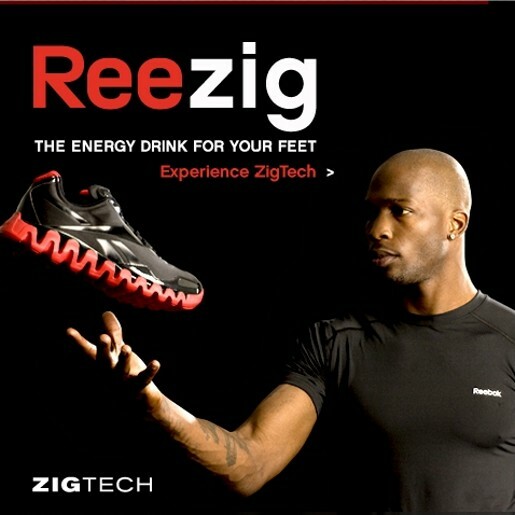 The US version of the “Reezig” TV spot features Cincinnati Bengals wide receiver Chad Ochocinco (also known as Chad Johnson) running through a fitness track in animated form. The campaign uses the unique, iconic “geometric zig zag shape” outsole to reinforce the benefit ZIGTECH technology provides as it absorbs the impact of heel strike and sends a wave of energy along the length of the shoe to help propel the athlete forward with each step. “The energy drink for your feet”. The TV spots were created by DDB Berlin. Reebok is the brand said to be behind the viral video featuring Ochocinco running naked through Hollenbeck Park.